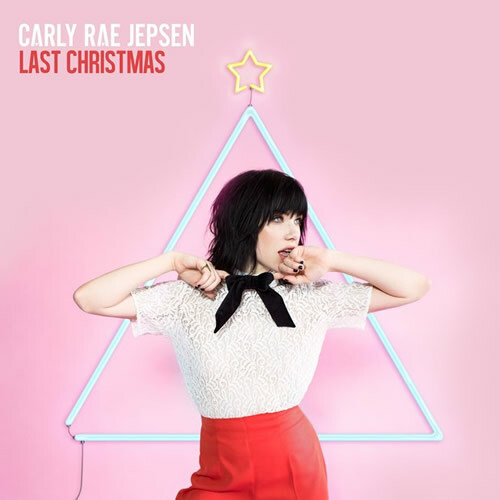 Why You Want to Listen: Jepsen does a lovely cover of Wham’s “Last Christmas.” I am big fan of Christmas music, and this song has always been a favorite. Oh, and psst: Jepsen will be in Seattle on February 29th! Written by: Dagmar on 12/15/2015. This entry was tagged Carly Rae Jepsen, posted by dagmar, wham. Bookmark the permalink.